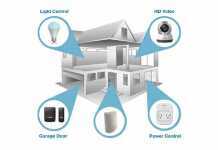 Renesas Electronics Corporation, a premier supplier of advanced semiconductor solutions, on February 19, 2018, announced three new Target Boards for the RX65N, RX130 and RX231 Microcontroller (MCU) Groups, each designed to help engineers jump-start their home appliance, building and industrial automation designs. 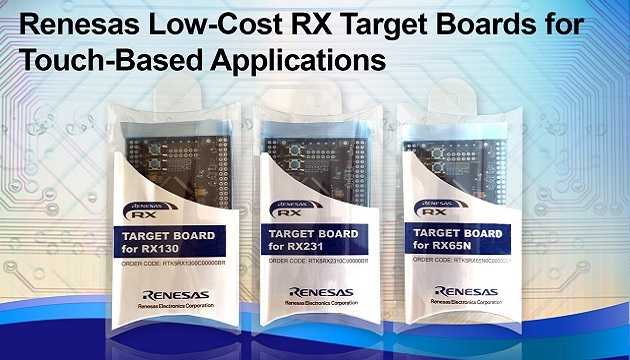 Priced below $30 USD, the Target Boards lower the price threshold for engagement, allowing more system developers to enjoy the benefits of Renesas’ broad-based 32-bit RX MCU Family. The RX Target Boards provide an inexpensive entry point for embedded designers to evaluate, prototype and develop their products. Each board kit features an on-chip debugger tool that enables application design without requiring further tool investments. Through-hole pin headers provide access to all MCU signals pins, making it easy for customers to interconnect to standard breadboards for fast prototyping. The RX Target Boards offer everything designers need to start board and demo development, including a board circuit diagram and bill of materials, demo source code, user manual, and application notes. Coming soon are additional Target Board variations that will provide full coverage of the entire RX Family, from the low-power RX100 Series to the high-performance RX700 Series. The RX65N MCU Group combines an enhanced RX CPU core architecture and 120 MHz operation to achieve processing performance of 4.34 CoreMark/MHz. 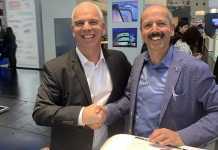 The MCUs include an integrated Trusted Secure IP, enhanced, trusted flash functionality, and a human-machine interface (HMI) for industrial and network control systems operating at the edge of the Industrial Internet of Things (IIoT). The RX65N MCUs also include an embedded TFT controller and integrated 2D graphic accelerator with advanced features ideal for TFT displays designed into IIoT edge devices or system control applications. In addition, the RX65N MCUs include embedded communication-processing peripherals such as Ethernet, USB, CAN, SD host/slave interface, and quad SPI. The RX130 MCU Group provides 32 MHz operation with flash memory sizes up to 512 KB, and package sizes up to 100-pins to provide higher performance and compatibility with the RX231/RX230 Group of touch MCUs. The ultra-low power, low-cost RX130 Group adds higher responsiveness and functionality for touch-based applications requiring 3V or 5V system control and low power consumption. Featuring a new capacitive touch IP with improved sensitivity and robustness, and a comprehensive device evaluation environment, the new 32-bit RX130 MCUs are an ideal fit for devices designed with challenging, non-traditional touch materials, or required to operate in wet or dirty environments, such as a kitchen, bath, or factory floor. The RX231 MCU Group operates at 54 MHz and combines a 32-bit RXv2 CPU core with improved DSP/FPU and low-power consumption to realize extreme power efficiency. High-performance digital filtering, floating-point operations, and other processing can be performed even in environments with low-current supply capacity. The RX231 Group includes communication security and encryption functions, and is equipped with capacitive touch sensor capabilities that combine high sensitivity with a high level of noise tolerance, as well as SD host interface, USB, and CAN communication functionality. 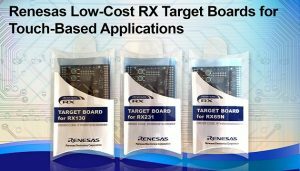 The RX Target Boards are available now through Renesas Electronics’ worldwide distributors with a recommended resale price below $30 USD. For more information, please visit: www.renesas.com/rxtb.